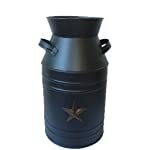 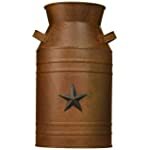 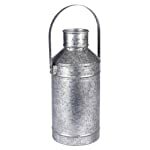 Our tin Milk Can is a great accent for country kitchen wares! 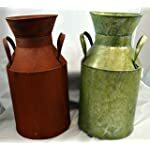 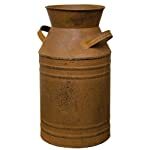 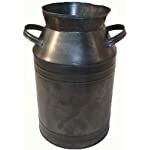 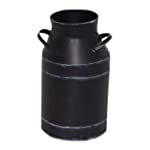 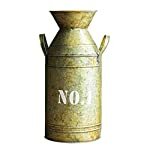 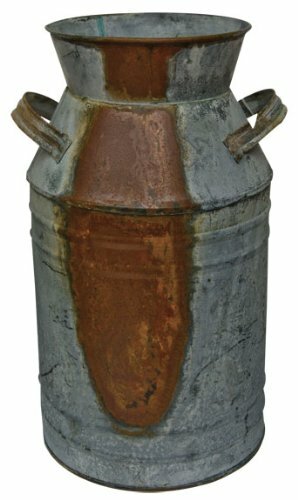 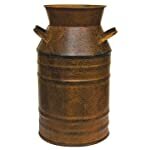 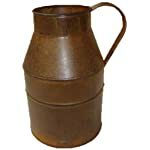 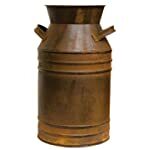 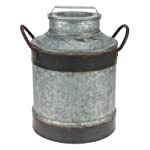 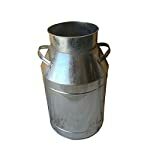 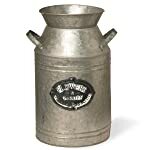 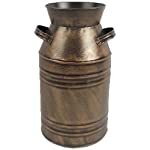 Old-fashioned metal dairy can with two handles, makes a perfect vase, spoon holder, or a fun centerpiece. 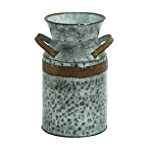 Galvanized finish with rusty distressing. 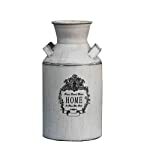 11" H x 6" W. For decor use only.